We customize our LDI solutions to match the liability profile, goals, and risk tolerance of the plan sponsor. 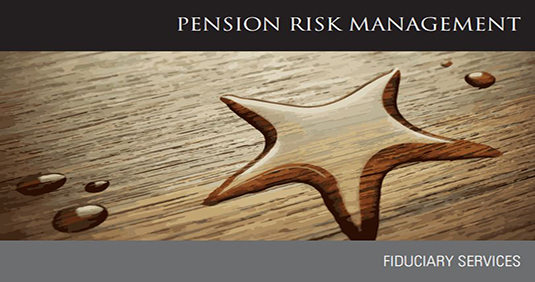 By now, most plan sponsors and their advisors are familiar with pension risk management (PRM) and liability driven investing (LDI). On July 31, Congress passed the Highway and Transportation Funding Act of 2014 (HTFA)1; the President is expected to sign the bill into law.